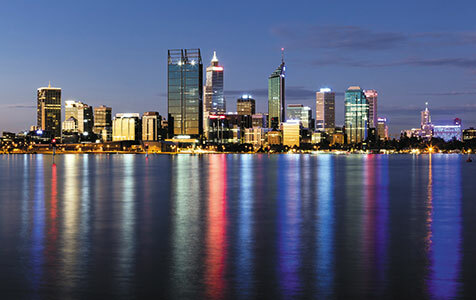 With the convention market in Perth showing no signs of slowing, the focus has turned to the city’s largest venues and their capacity to attract major national and international events. 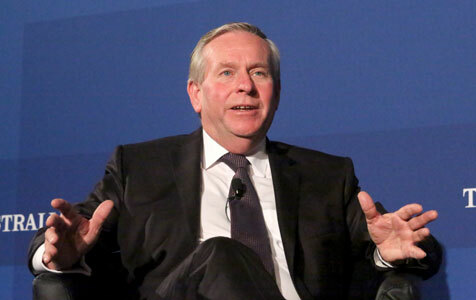 Colin Barnett is in for his biggest test as premier in 2015, as mounting financial woes threaten to drain his political capital. 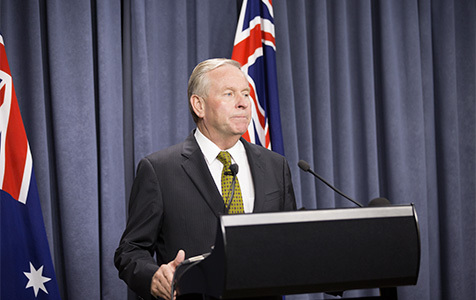 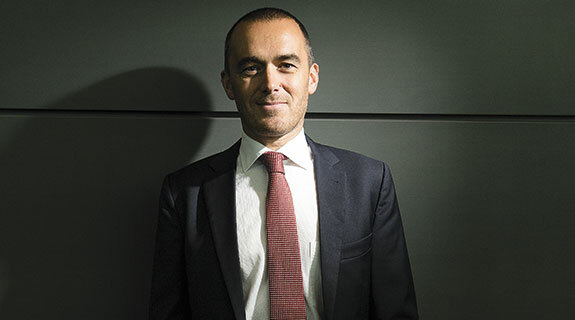 The state government is proceeding with plans to create a City of Perth Act as part of its reform of local governments, with cabinet approving the drafting of legislation to be released early next year. 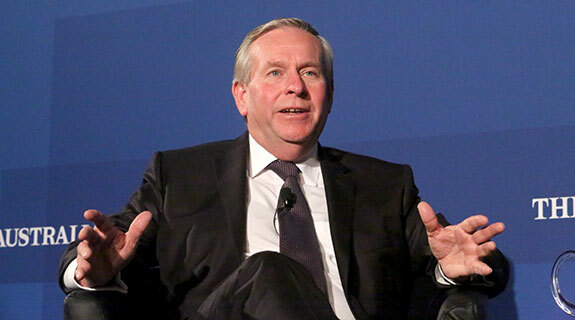 Colin Barnett hopes his capital works program will one day be seen in the same light as those of WA political giants, Charles Court and John Forrest.